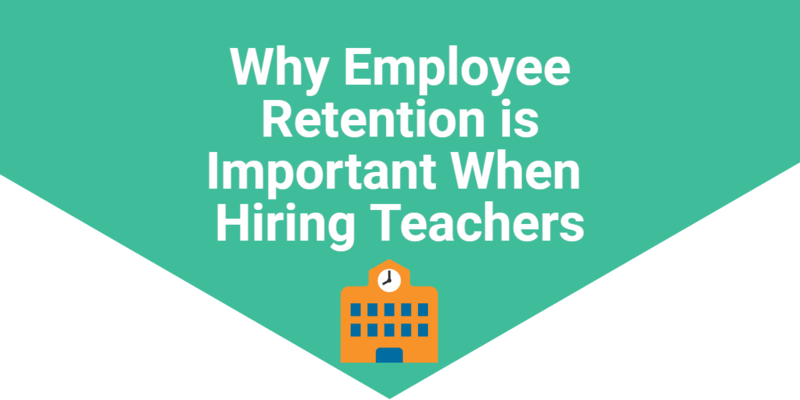 Employee retention is a costly issue for any business, but it becomes even more prevalent within schools. A study released in April of 2015 by the National Center for Education Statistics found that 17 percent of new K-12 teachers quit in the first five years. What’s more, a July 2014 report by the Alliance for Excellent Education revealed schools lose between $1 billion and $2.2 billion annually as teachers switch schools or leave the profession entirely. Make video interviews the first layer of your hiring teachers process. Bringing each candidate in for a face-to-face conversation is both time-consuming and costly, particularly if you have talent coming in from out of state. 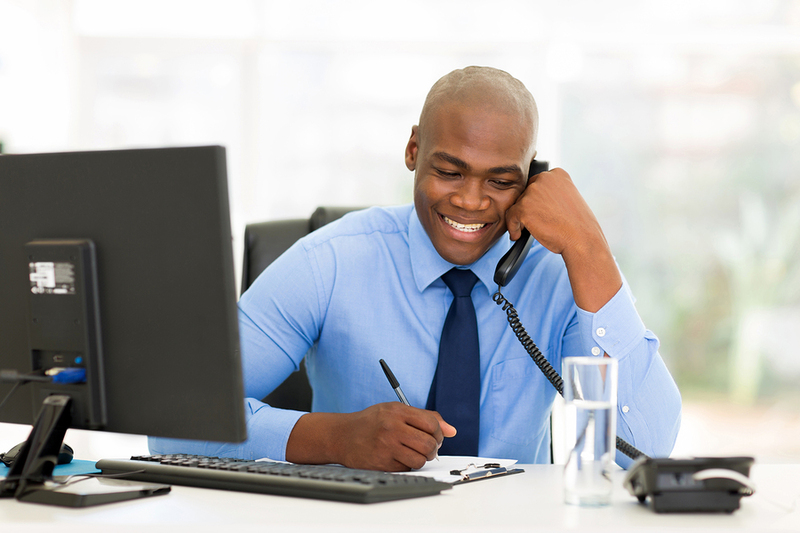 Instead, use video interviews to quickly assess a higher volume of potential new team members. With this technology, you’ll be able to hear from more candidates, thus weeding out less-than-stellar picks. This way, you’re left with only top-tier talent, naturally boosting employee retention. So far, they’ve completed 166 interviews and hired 12 individuals by incorporating video interviews into their hiring teachers process. 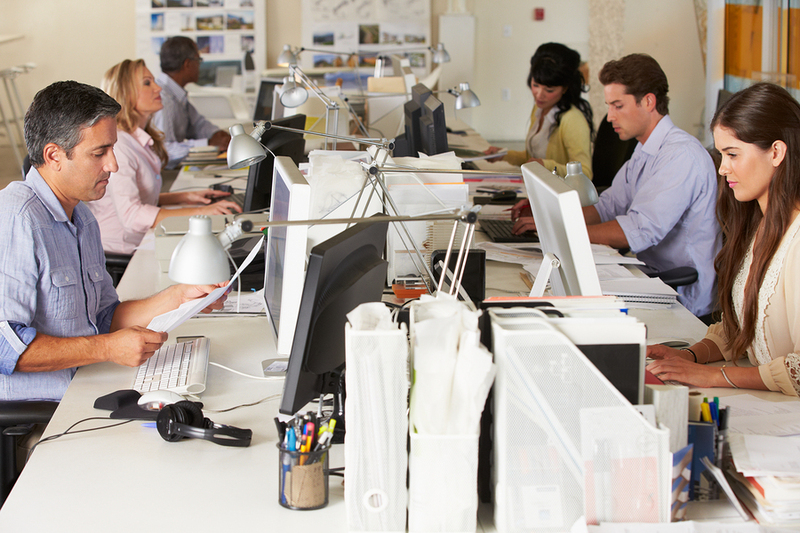 #EmployeeRetention is a costly issue for any business, but becomes even more so within schools. Incorporate practical elements into your process. It’s important to speak with would-be educators about their experience, philosophies on teaching, and more. To be sure a professional will remain with your school for years to come, add a few practical elements to your hiring process, as well. One great idea to increase employee retention would be to include the requirement of writing statements of teaching philosophy. This will help weed out the competition, and is especially helpful to determine a candidate’s teaching ability versus their research skills. Some highly qualified candidates studied at research universities, making them knowledgeable, but not so great at teaching in the classroom. Before hiring teachers, you may even want to have candidates teach a practice class or write up a lesson plan. They should also spend time in a classroom with a veteran educator. This will enable you to get a better sense of how a candidate actually performs in a classroom setting. Adding practical elements to your #hiring process, will ensure hires stay. Track hiring analytics for better retention. Learn from both the successes and failures of your past hires by tracking your hiring analytics. When you make note of how long your hires last and delve into what your most successful teachers have in common, you can use these facts to inform your future hiring choices. If you begin to notice, for example, that you struggle to keep new teachers at your school, you can take a look at why this might be. Perhaps you’re not giving your educators enough support or resources. Newbies might struggle to thrive in this environment. This enables you to adapt accordingly in order to boost teacher retention rates. While employee retention and hanging on to quality educators is still a significant issue for schools, re-evaluating your hiring process, implementing key pieces of technology, and tracking both hiring successes and failures can help to ensure that your next great hire remains in place for many school years to come.